Pet Express takes a lot of pride in the state of the art containment centers and filtration systems used for it’s underwater species. The aquariums and their inhabitants are not overlooked in this pet store! 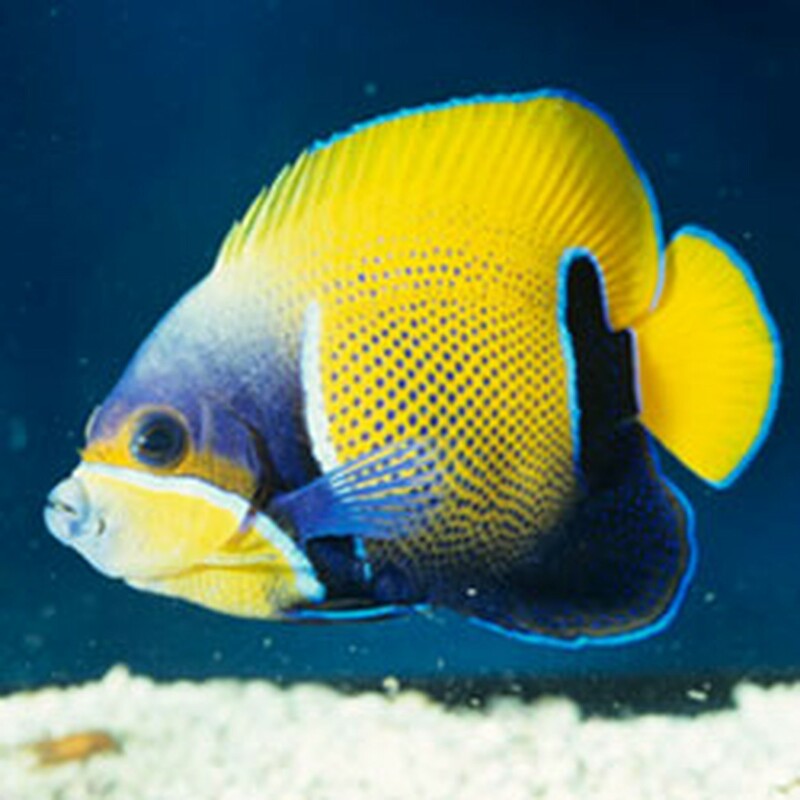 There is a fish expert available at all times to answer your questions, assist you in solving your fish tank’s problems, and to assist you in selecting your new fish. If you are considering investing in your first fish, first consider if you (and your family) will be satisfied with a simple fish bowl or small tank with a betta (Siamese Fighting fish) or a couple of goldfish. If you are looking for more of a hobby, you will want to consider the places that you can put a tank that will be in the least direct light, carefully consider the weight of the tank once there is water in it (most people must buy an aquarium stand, since traditional furniture is not strong enough), and take measurements of the space to ease your decision process once you visit our store. We have many tanks in-stock, but can also get other dimensions or special requests within a week. It is always best to choose the largest volume of water that you are comfortable with, that will fit into the space you have, and into your budget. As a general rule of thumb, the bigger the aquarium, the more enjoyable the hobby, and the less extensive the maintenance and problems will be.